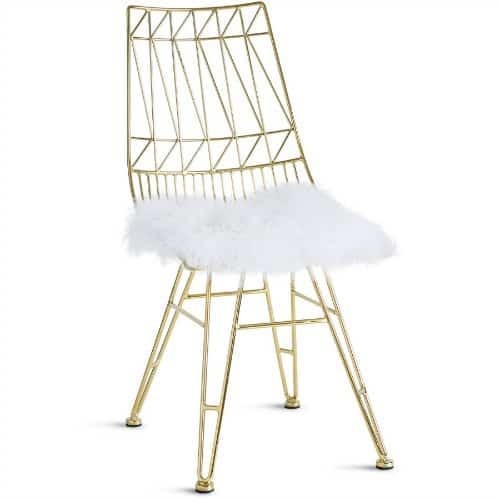 The Best of Hollywood Glam Furniture. 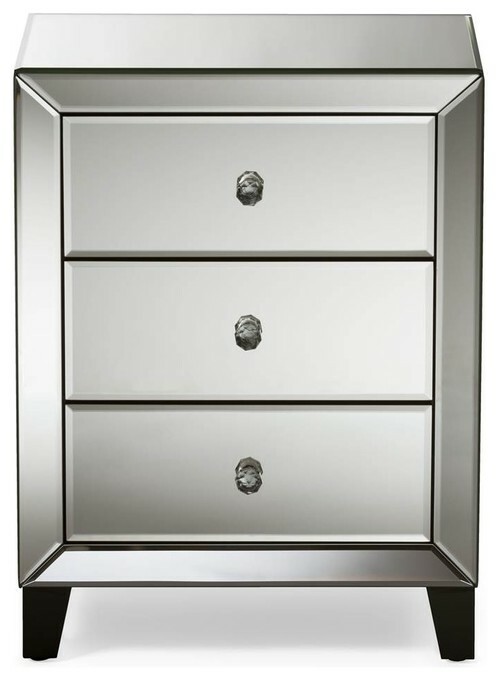 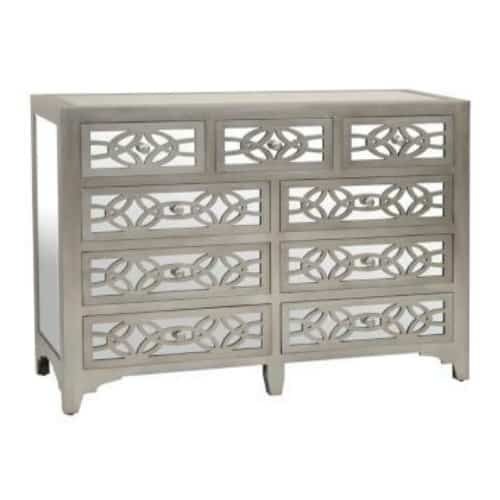 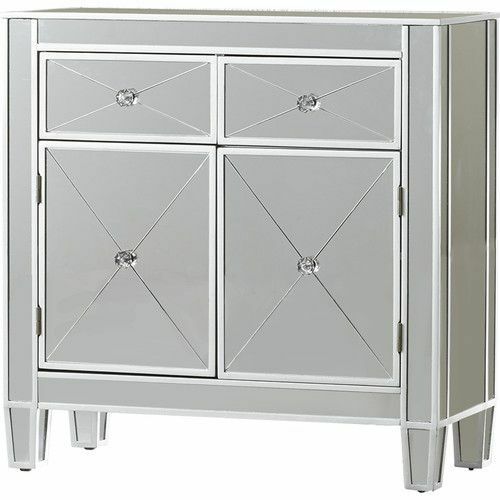 Add a touch of Hollywood glam with mirrored cabinets, silver dressers, a glam vanity and swanky lingerie chests. 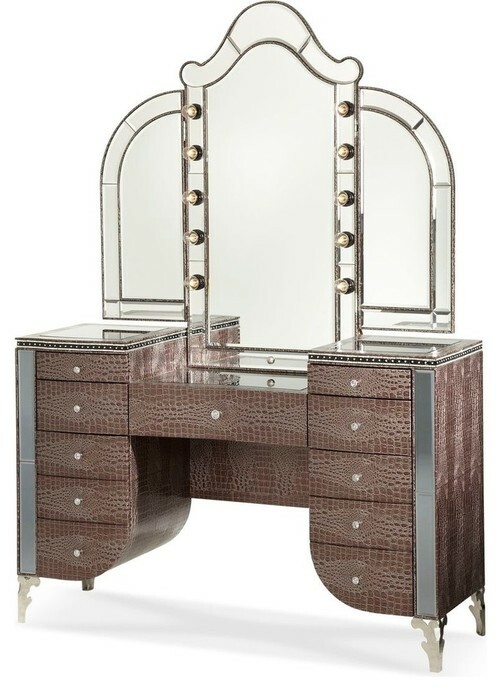 Everyone loves a little something Hollywood glam. 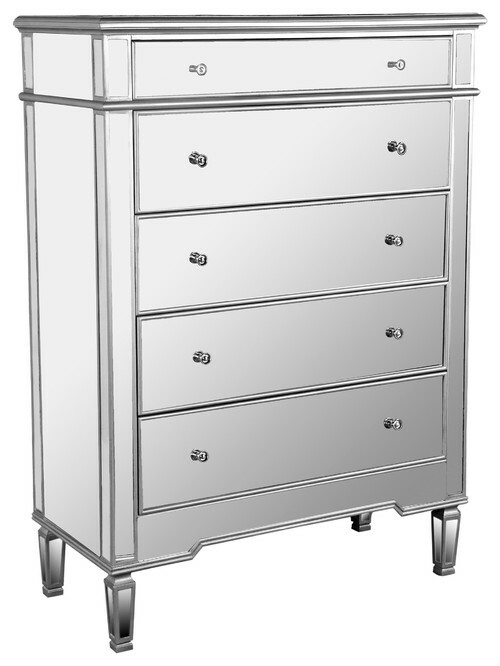 There’s a little bling in all of us, some loud and clear and some subtle and understated. 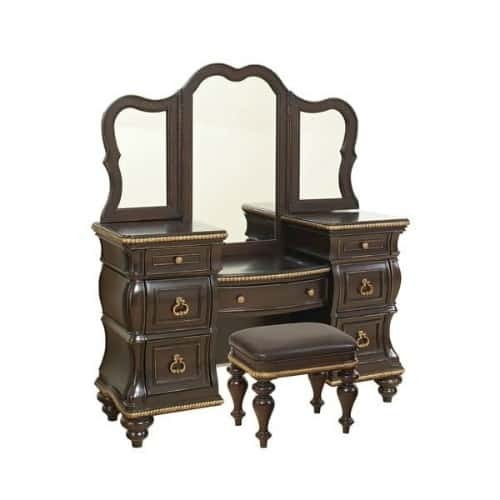 You can achieve either with ease since there are so many places to find amazing glamourous furniture for every budget. 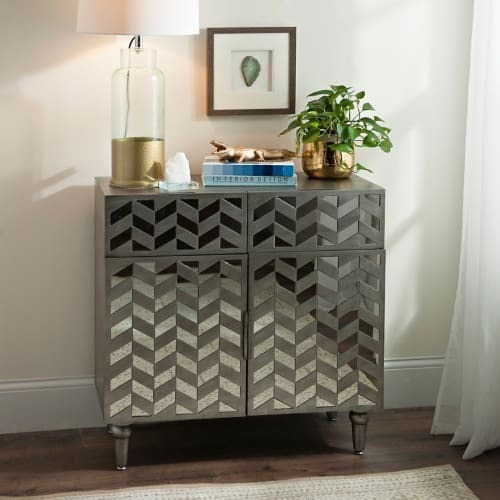 To be honest, I never considered myself a glam type kinda girl, but I do have a purple tufted sofa with crystals and a metallic bronze painted chest so I guess that has to count for something. 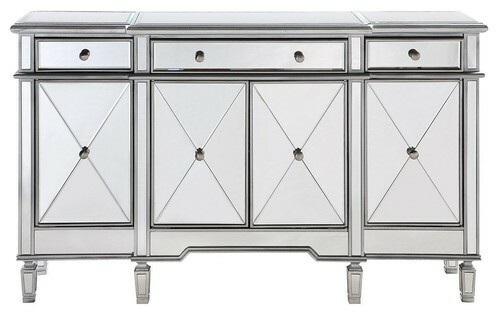 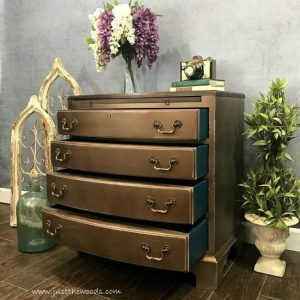 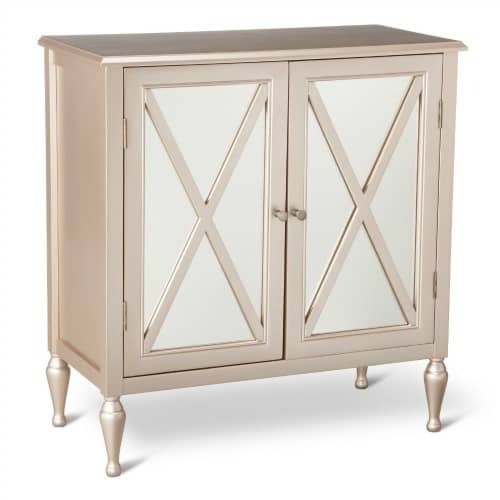 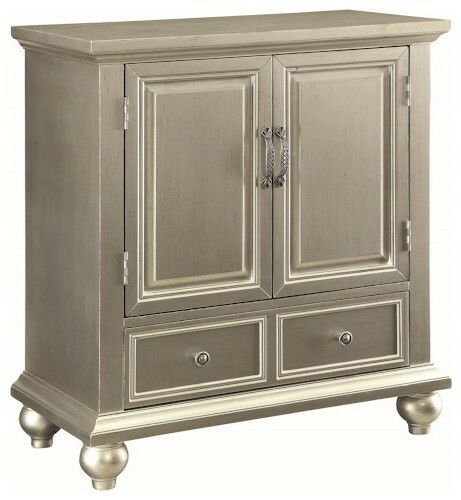 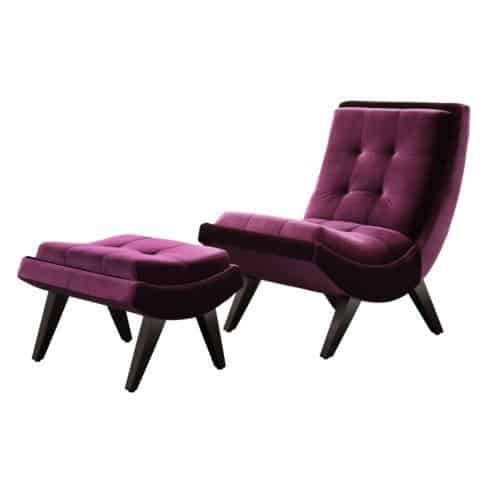 By clicking on either the photo or the link you will be directed to each Hollywood glam furniture item. 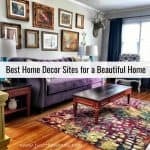 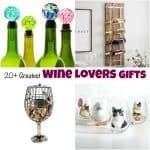 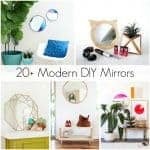 Love unique home decor but don’t feel like spending hours scouring the internet? 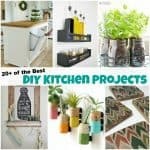 Let me do the work for you. 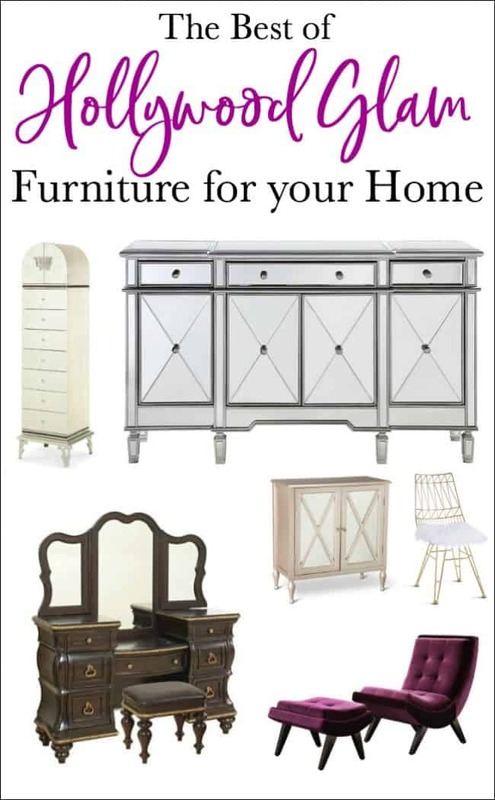 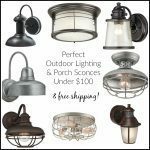 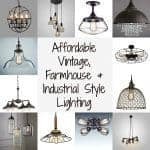 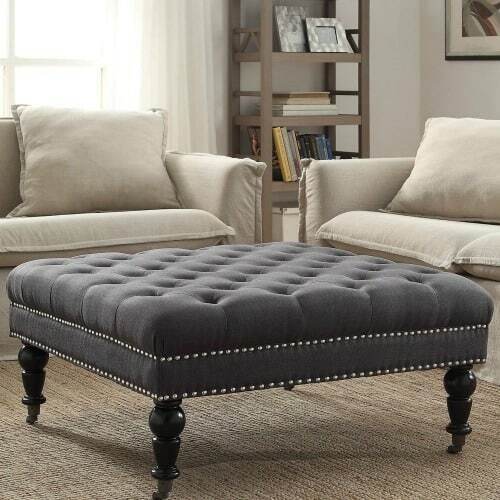 Click to be added to the exclusive Home Decor & Fabulous Finds.